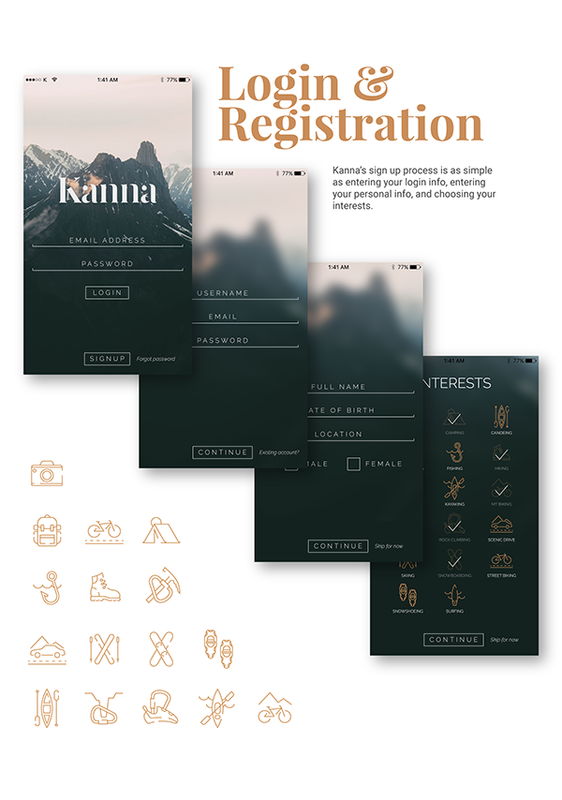 Kanna is an app designed around connecting people of similar interests for outdoor activities. 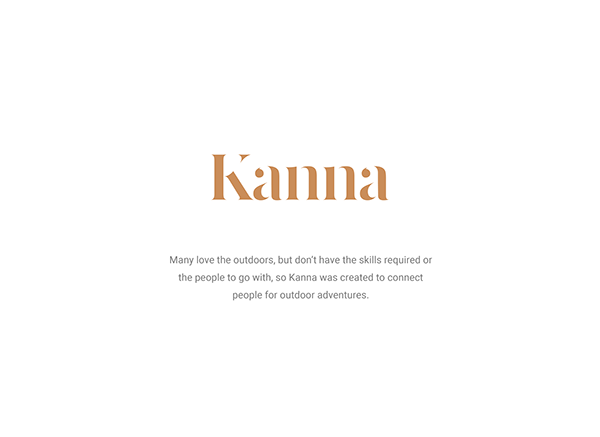 Many love the outdoors, but don’t have the skills required or have the people to go with, so they don’t make it out often. 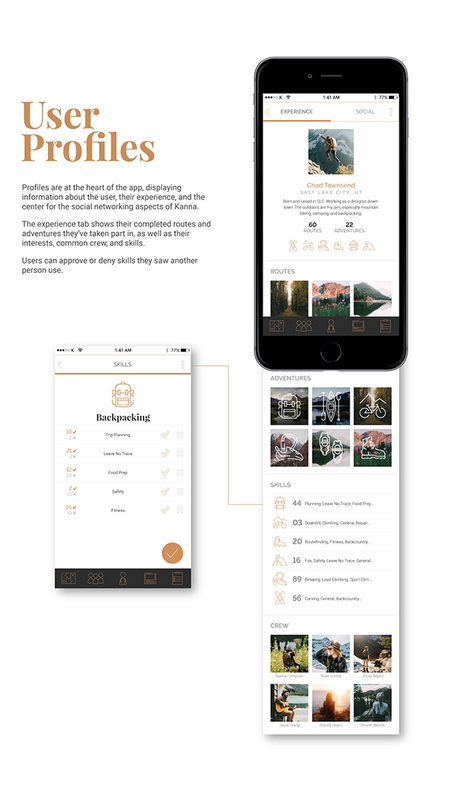 This app makes it easy to find up-to-date information pulled from users’ social feeds and schedule adventures to explore the great outdoors.